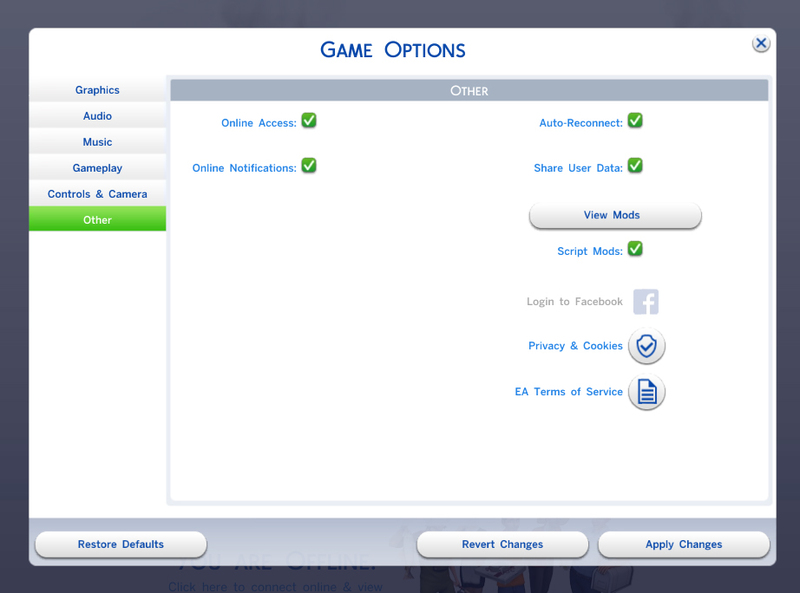 Fixed the issue of crashing on Macs! 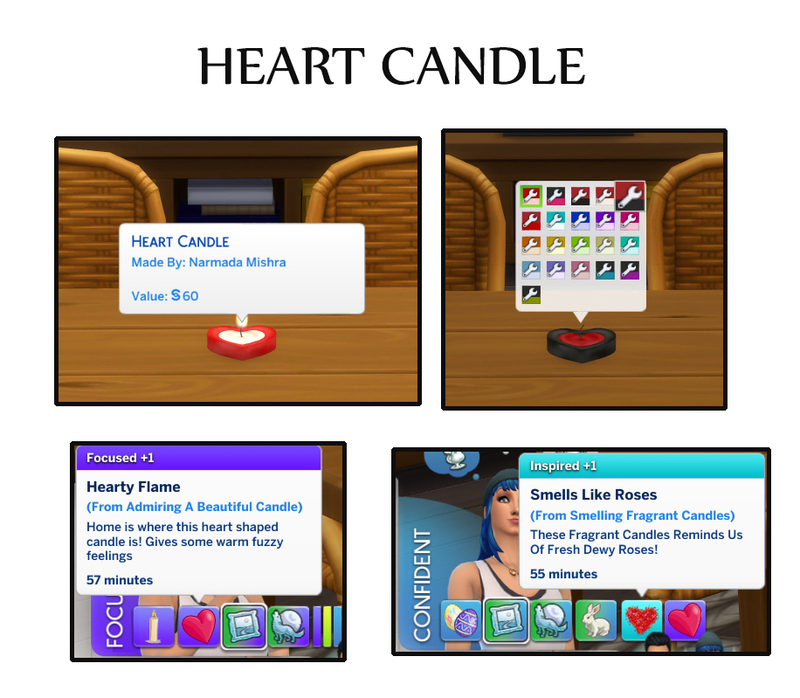 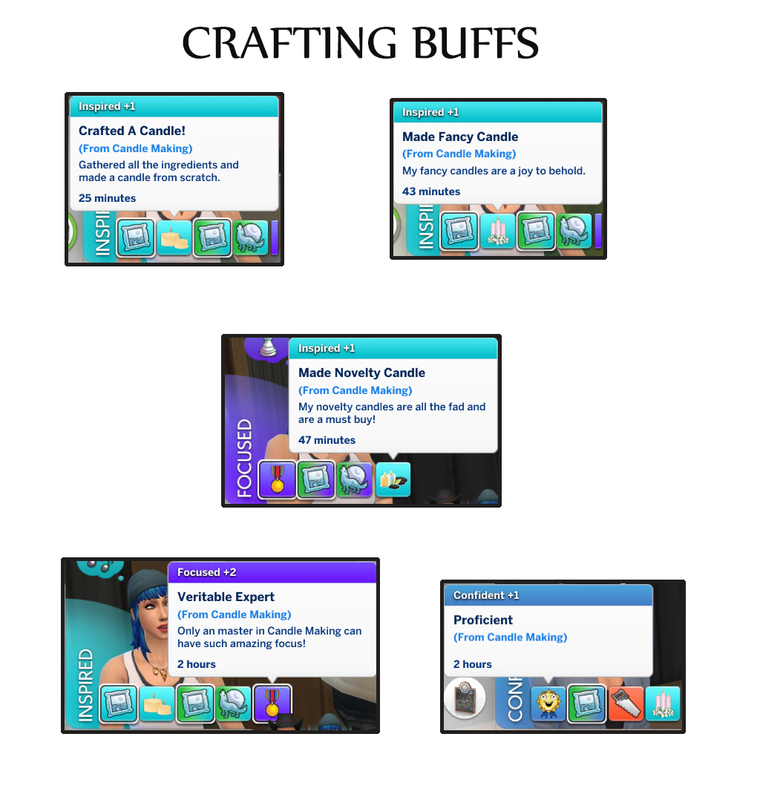 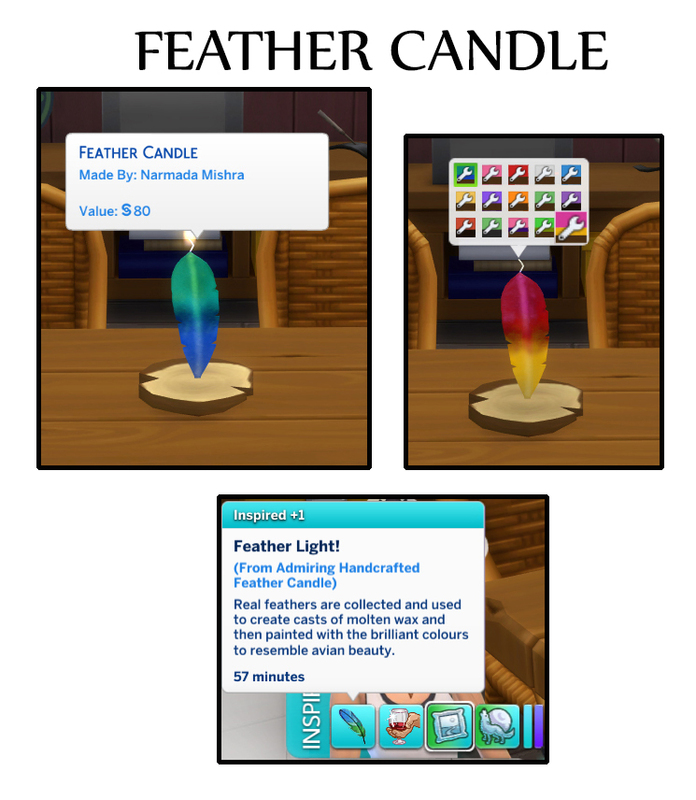 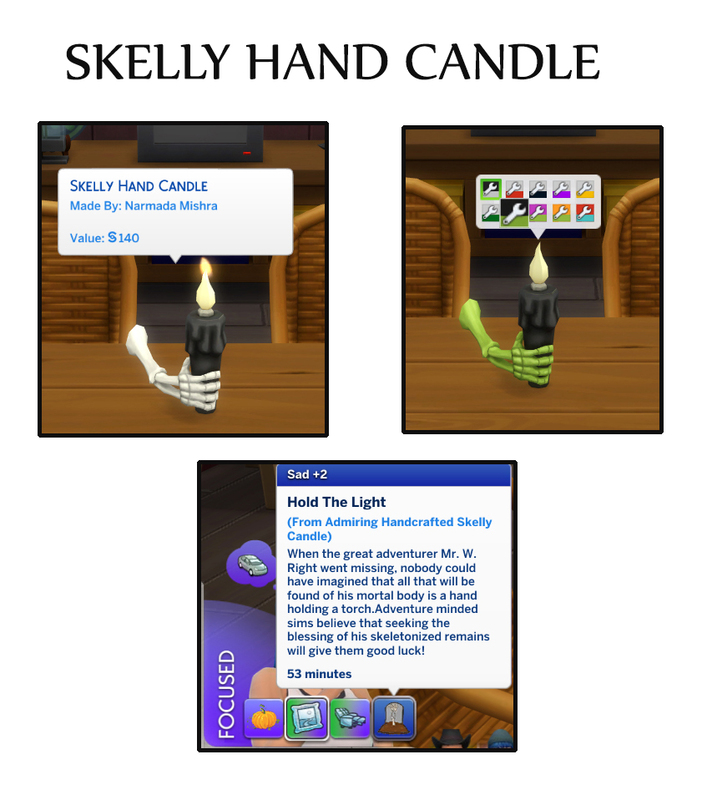 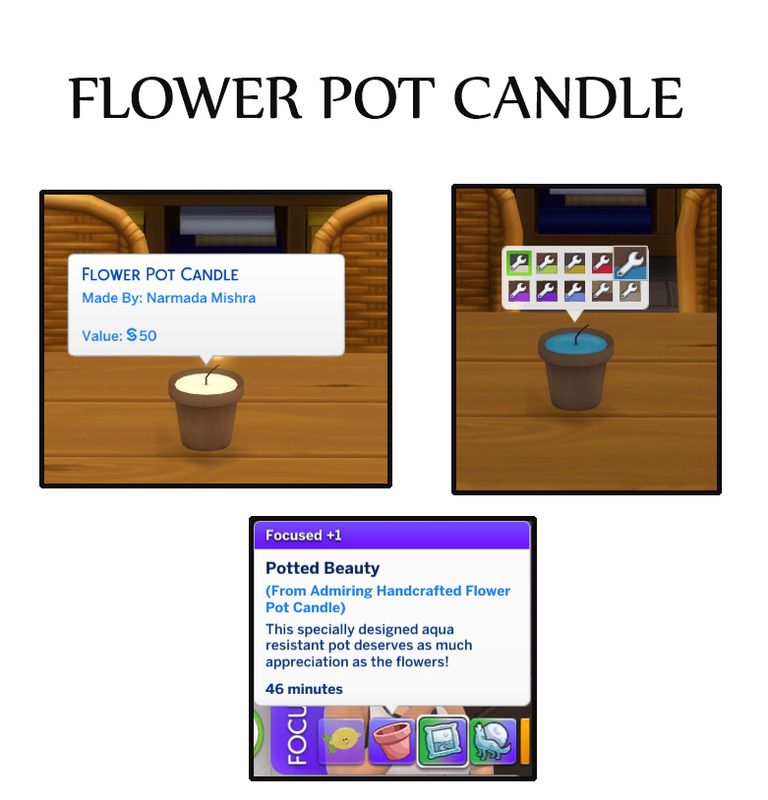 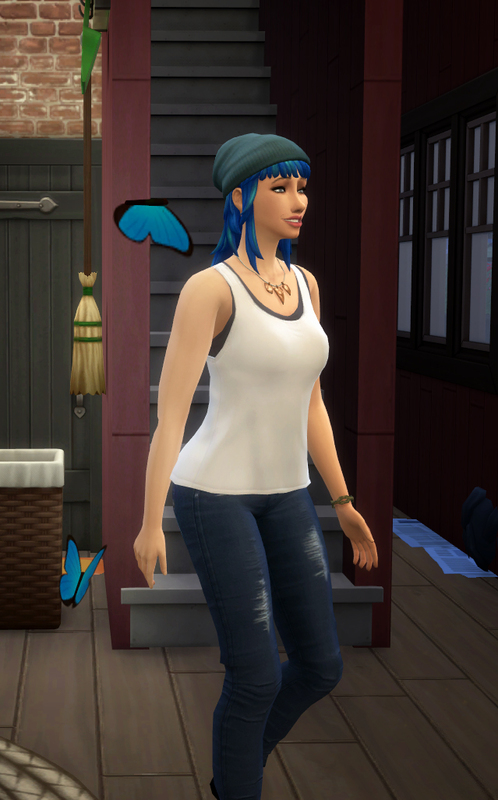 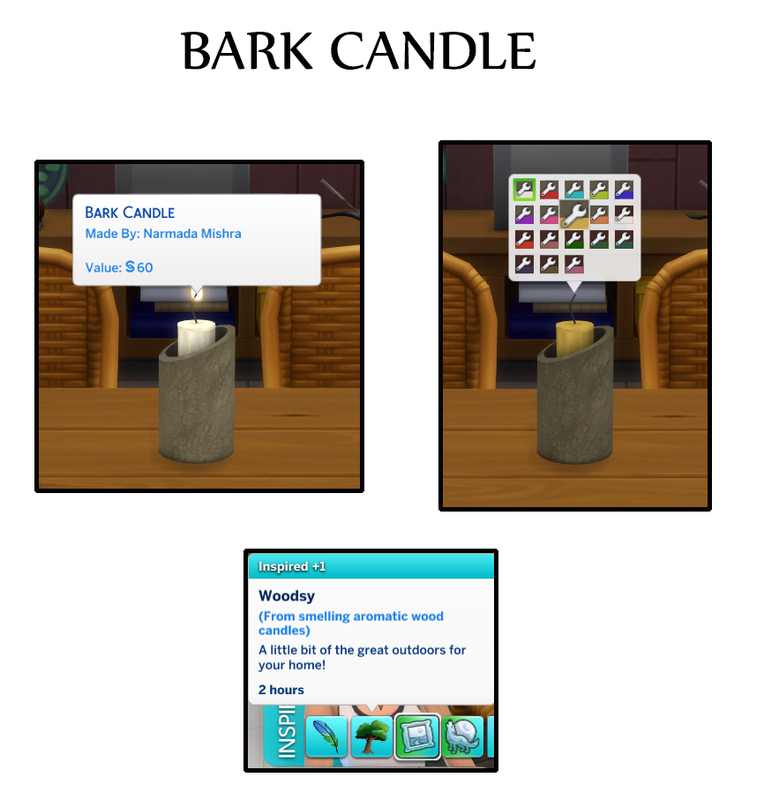 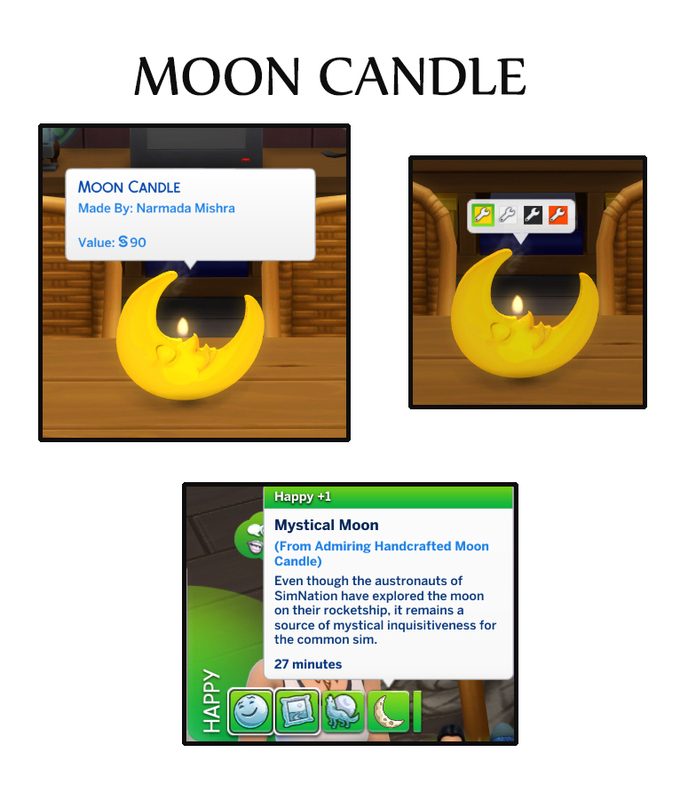 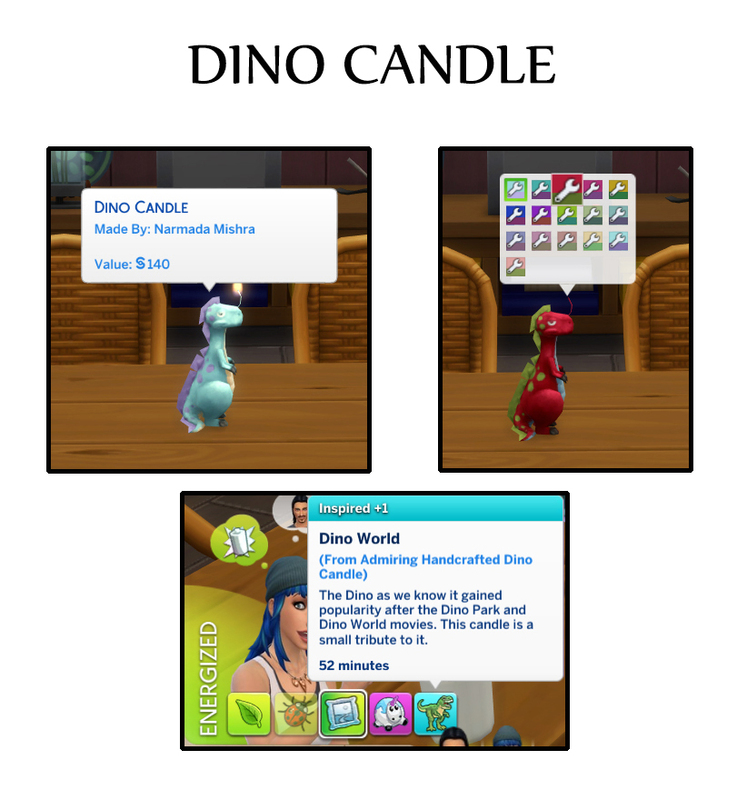 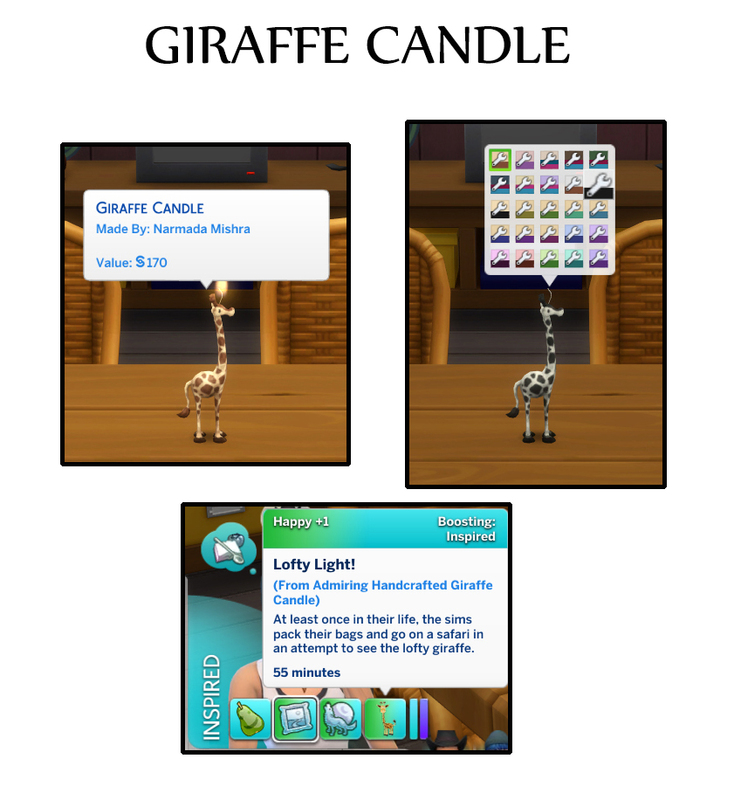 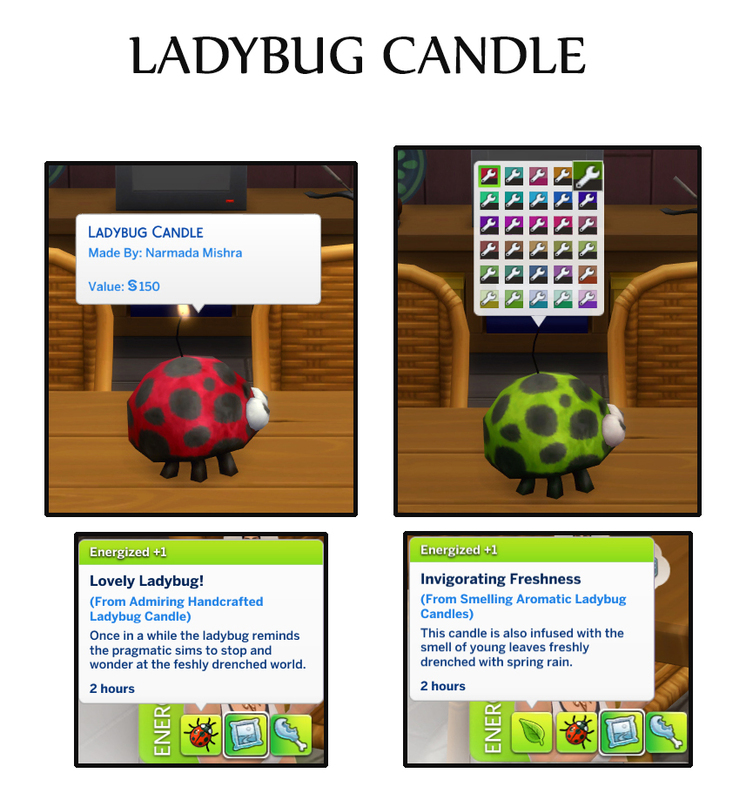 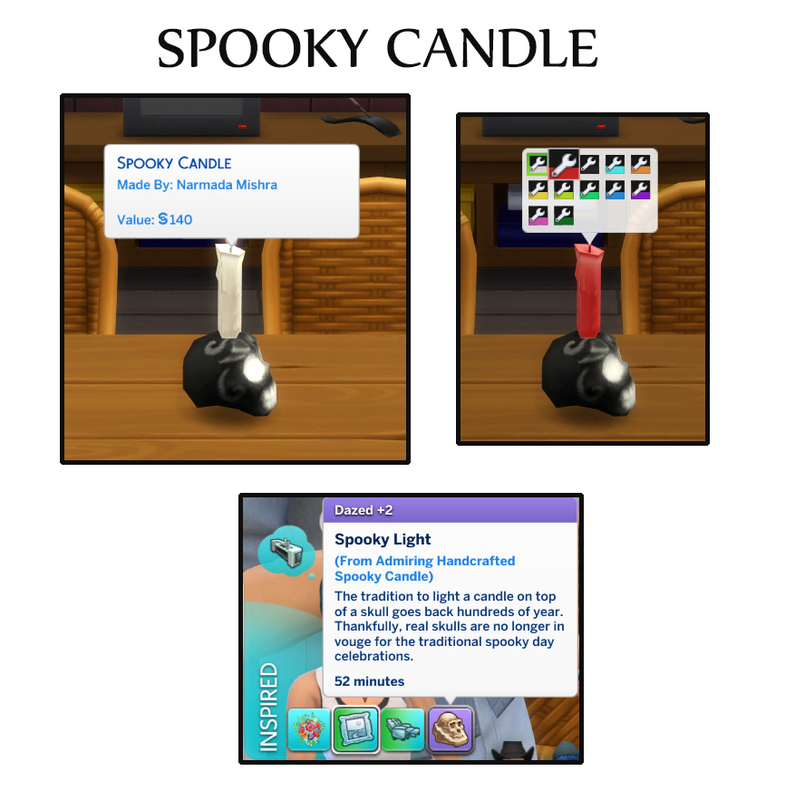 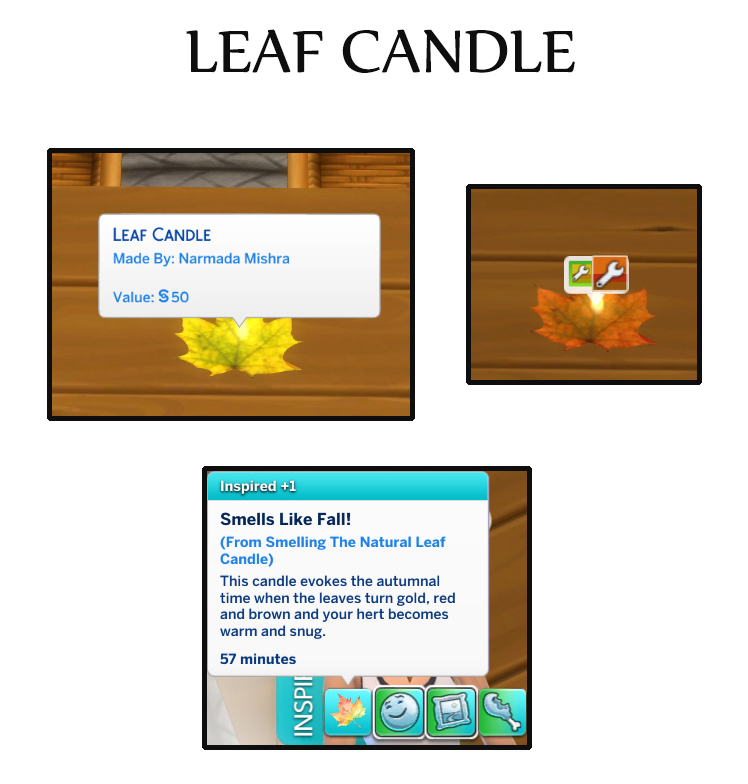 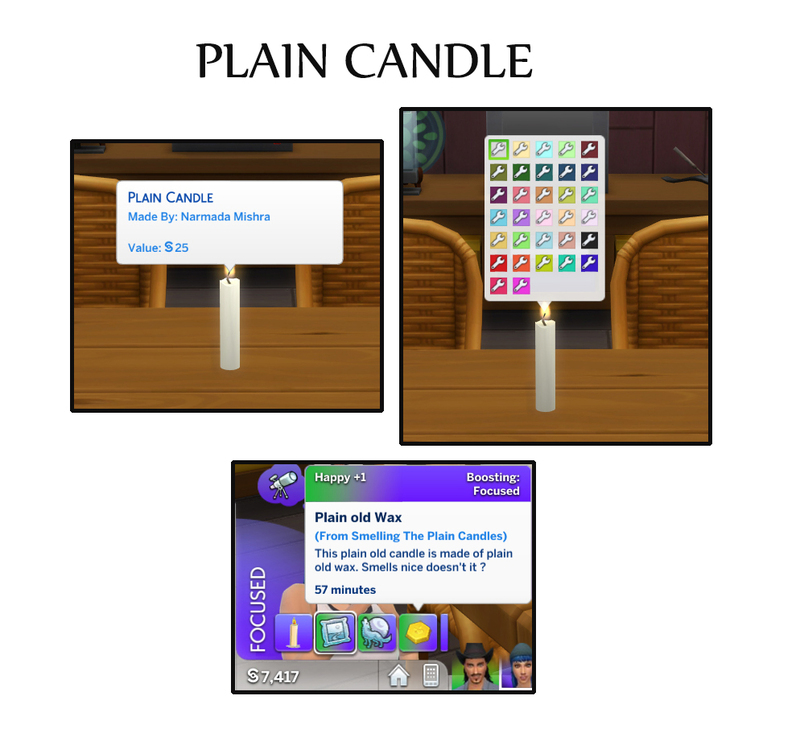 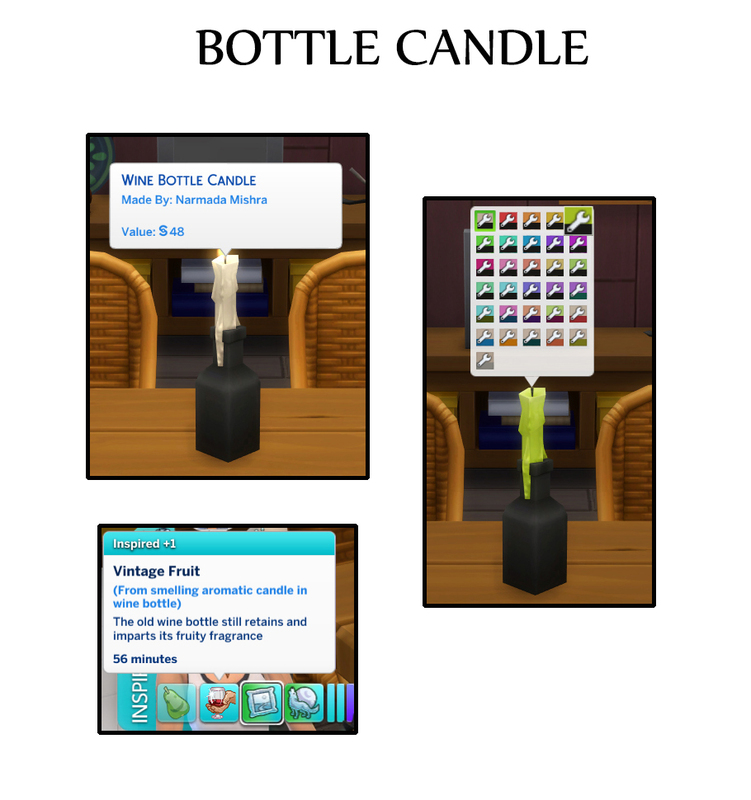 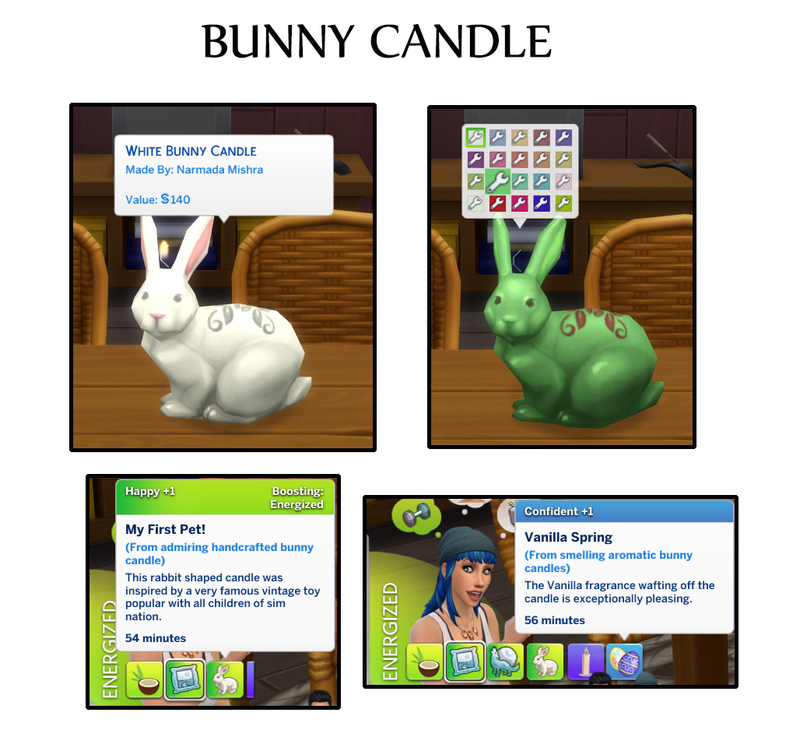 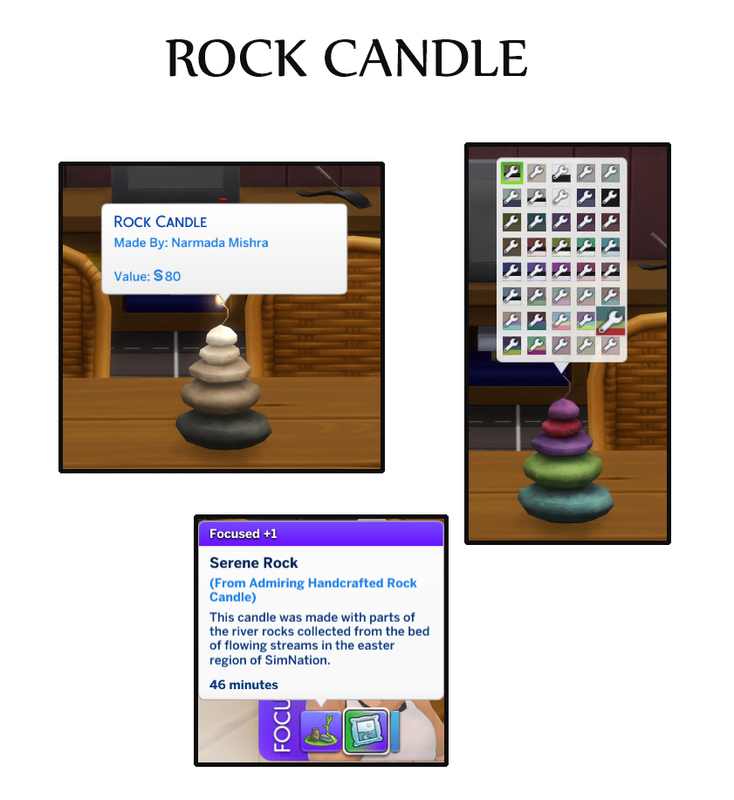 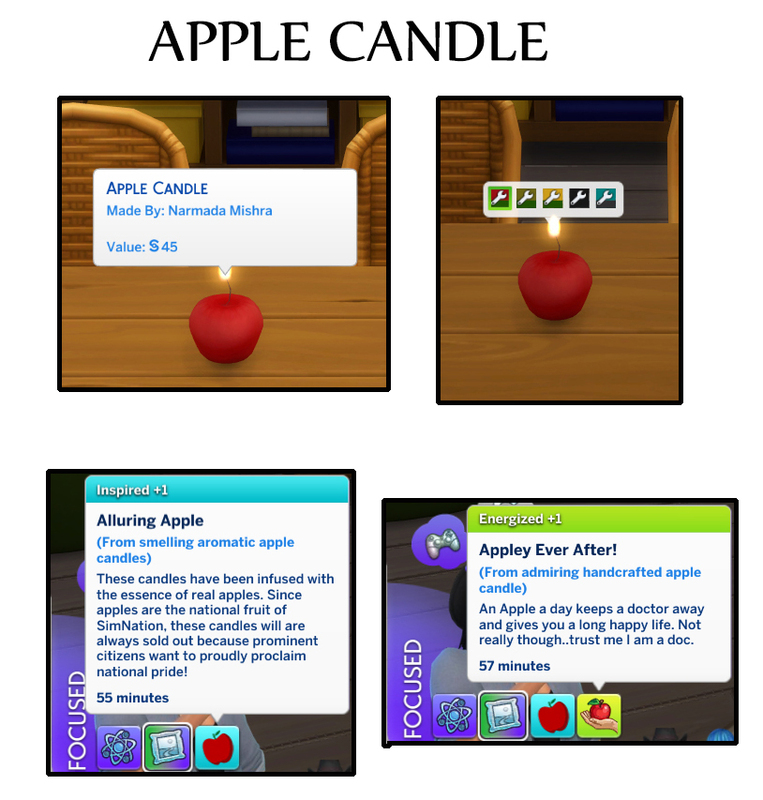 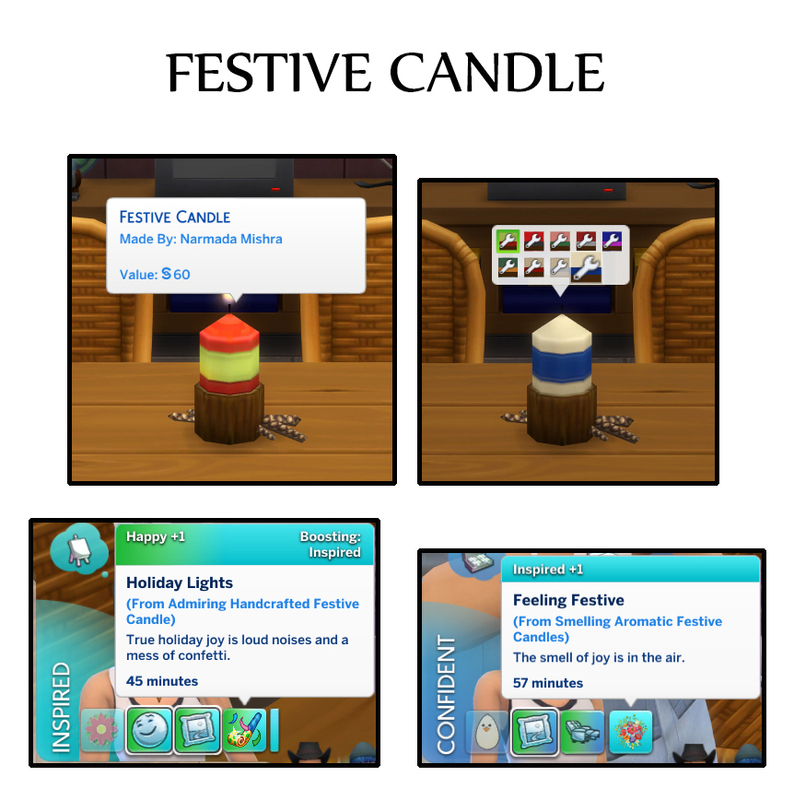 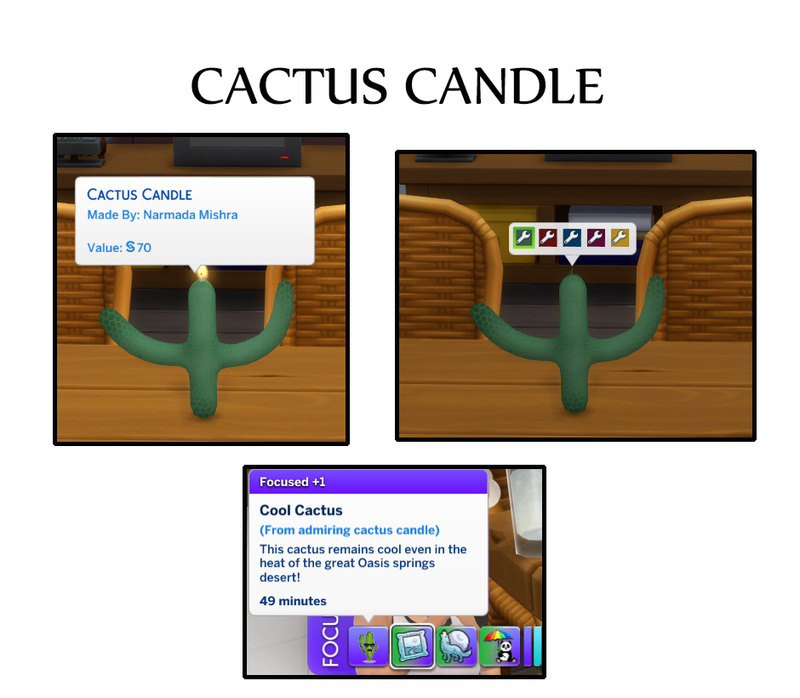 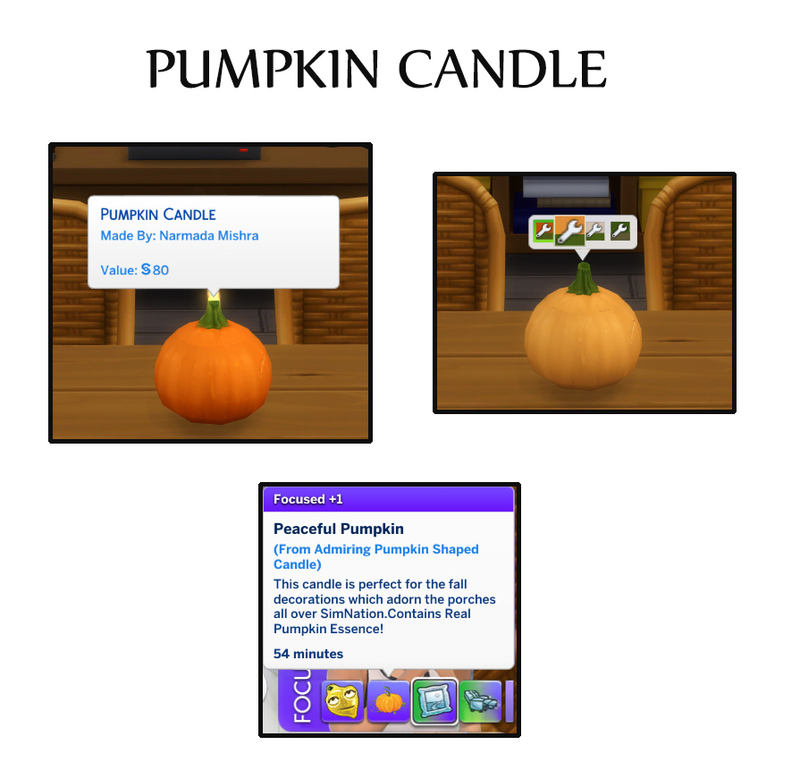 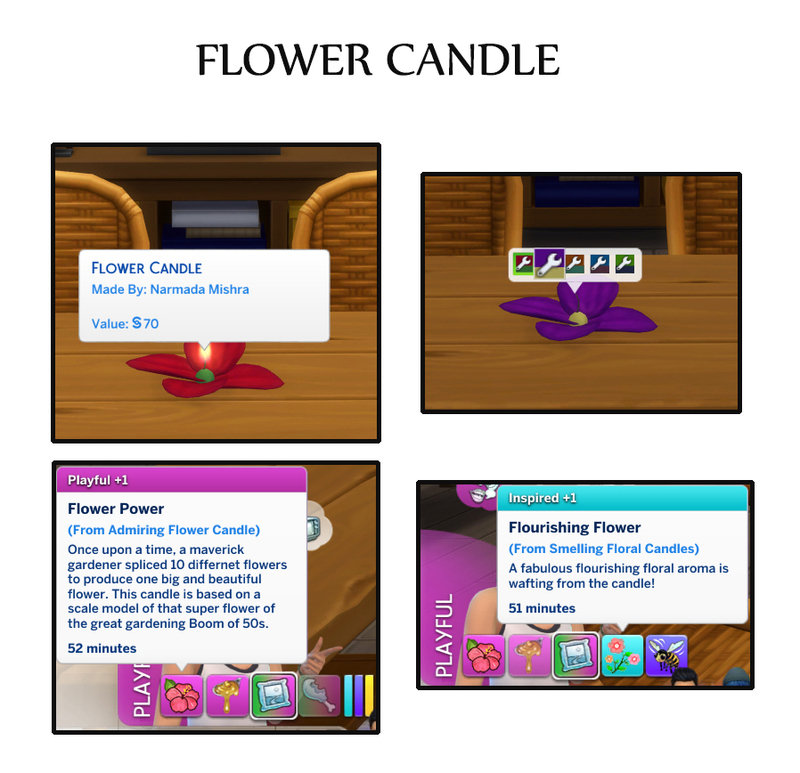 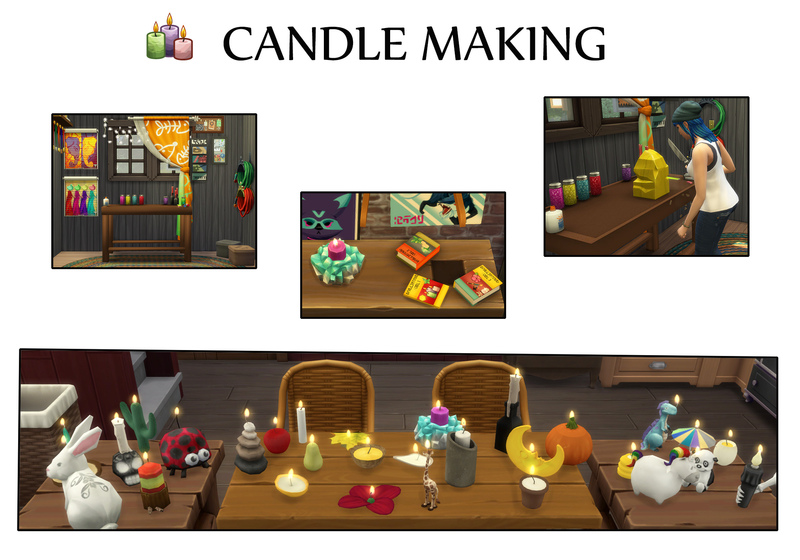 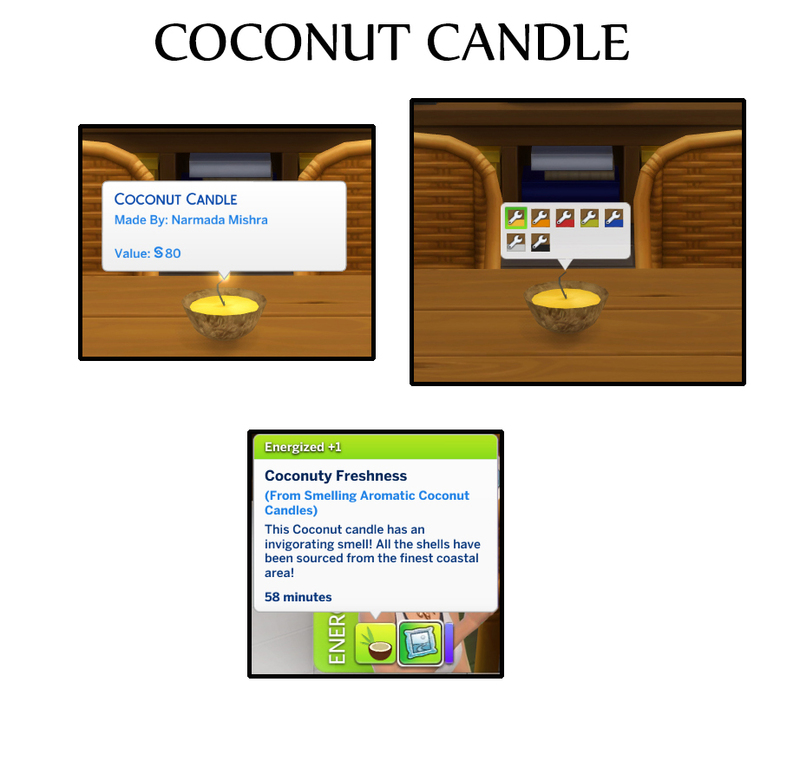 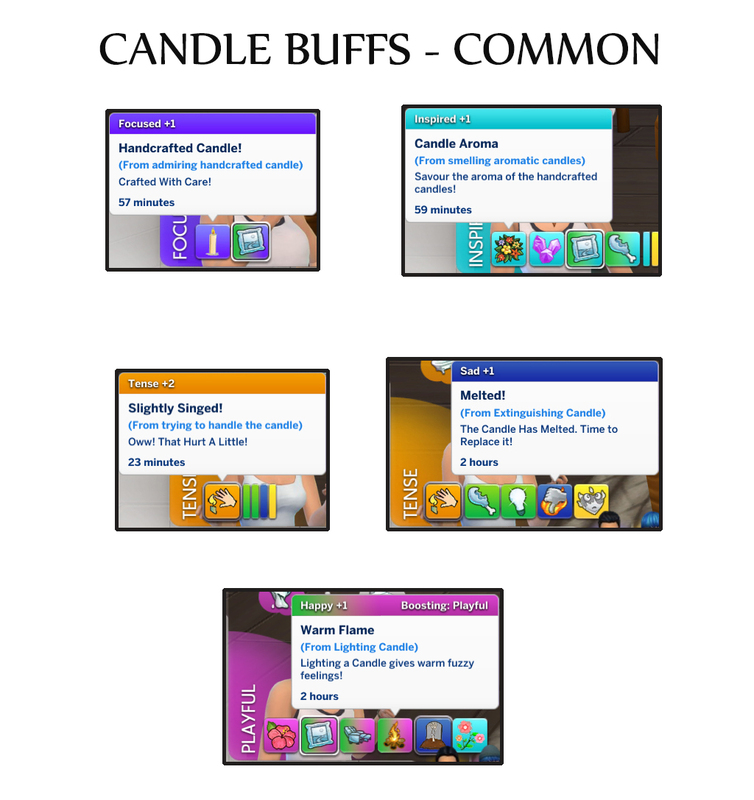 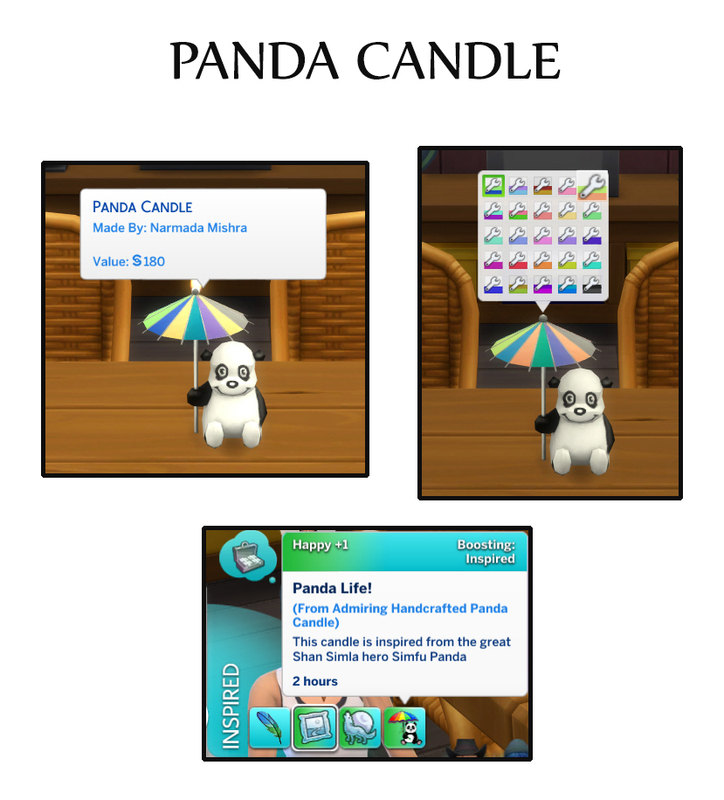 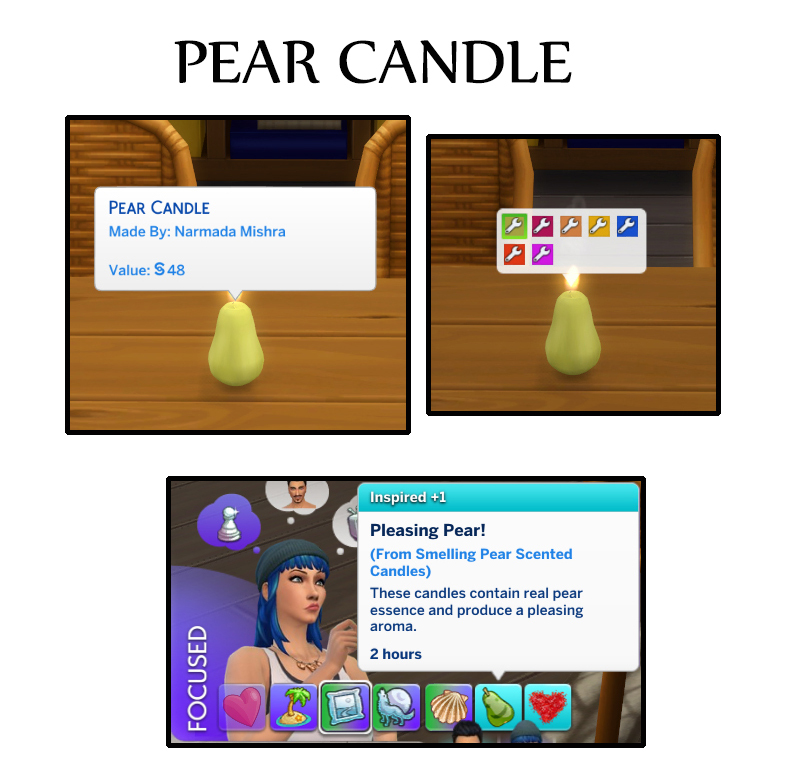 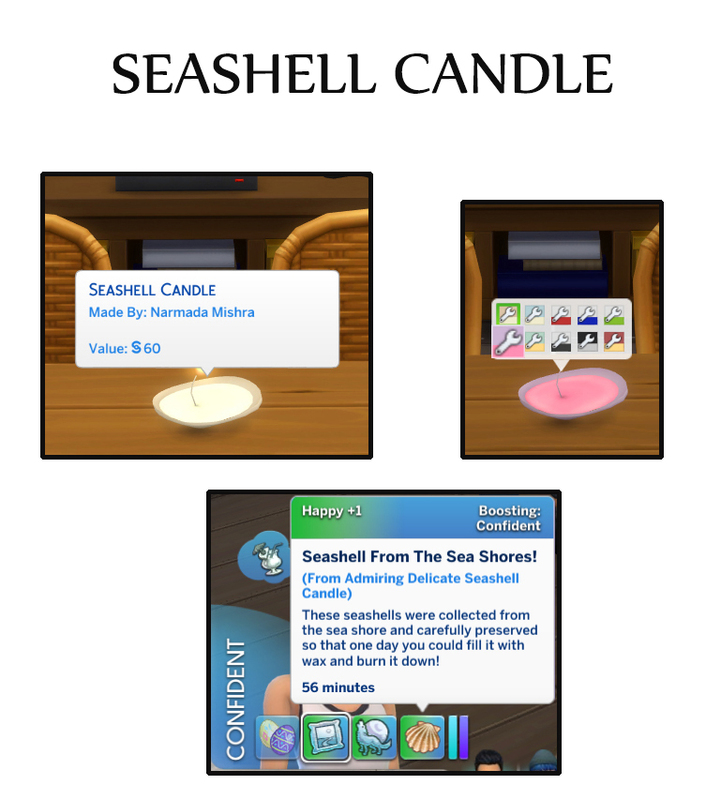 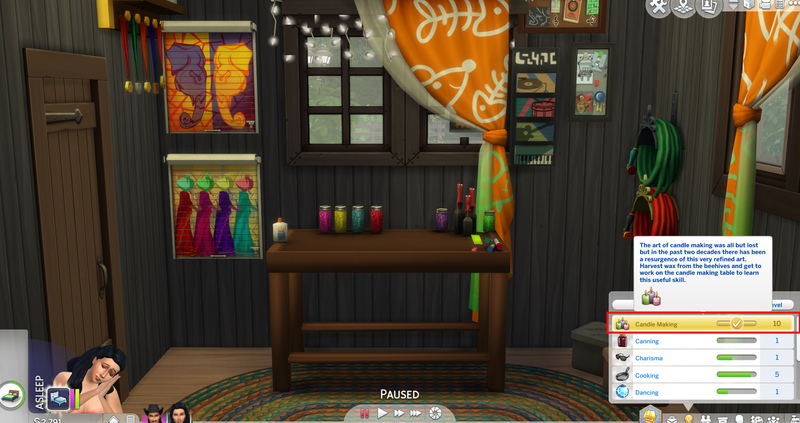 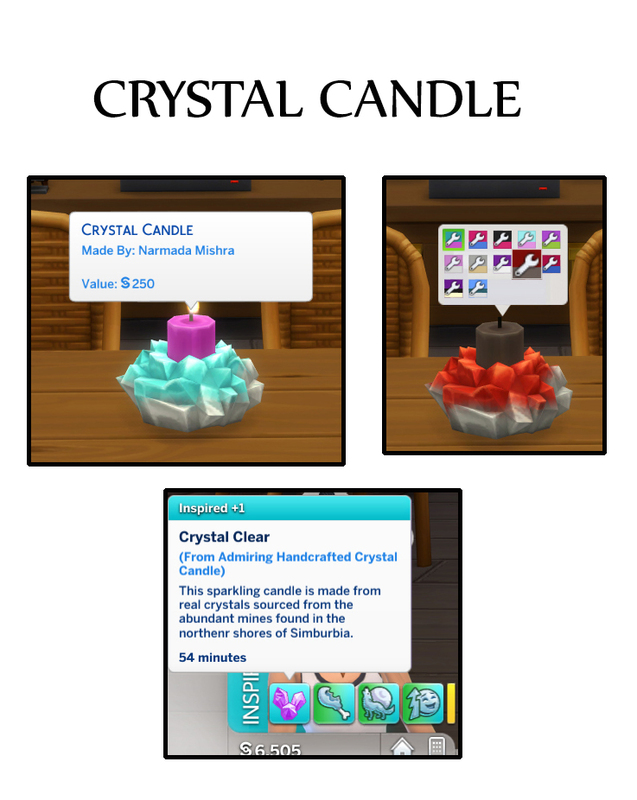 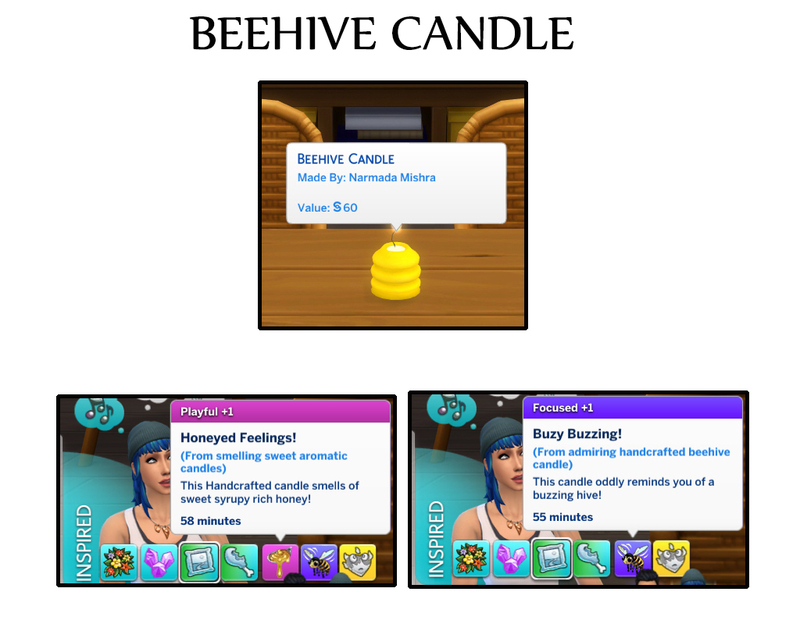 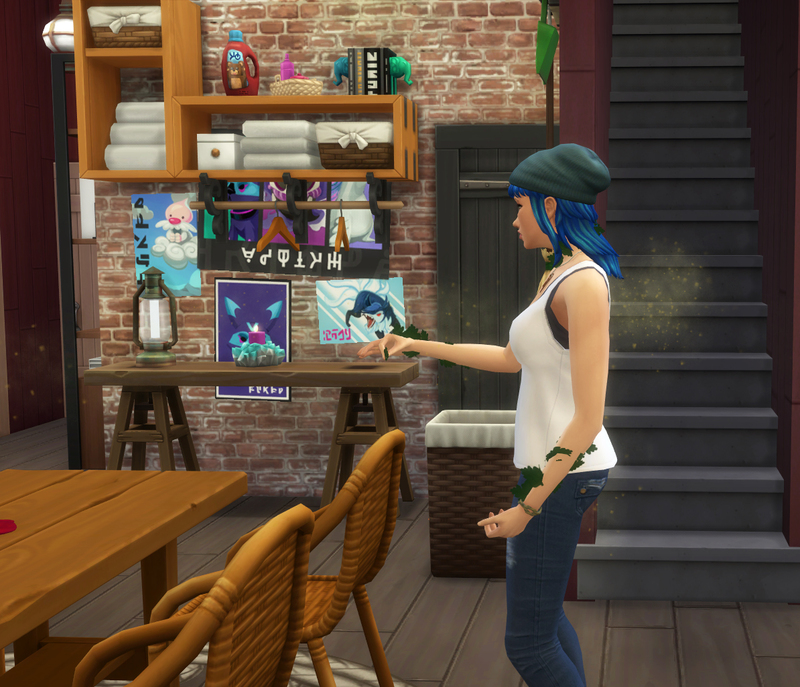 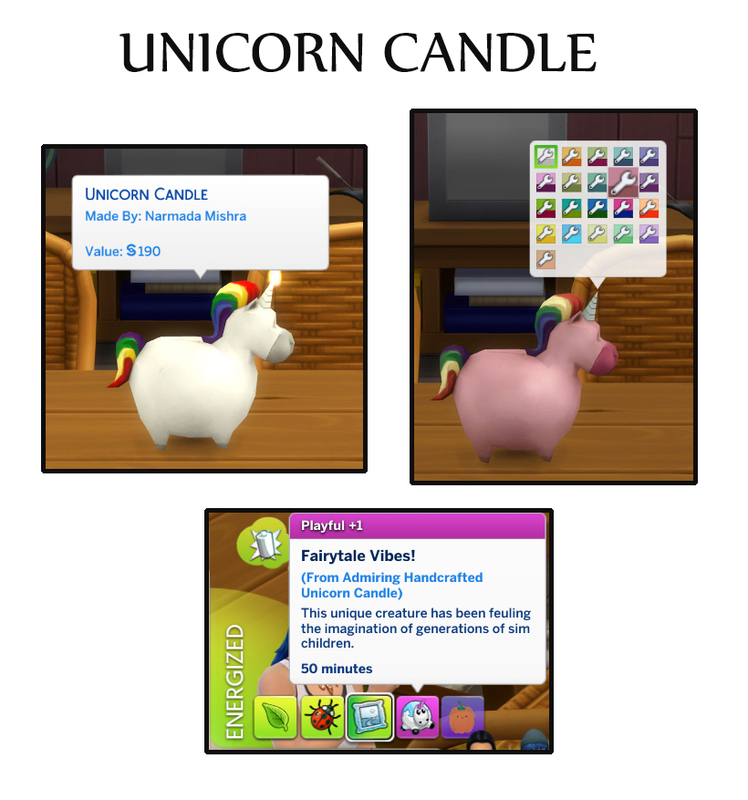 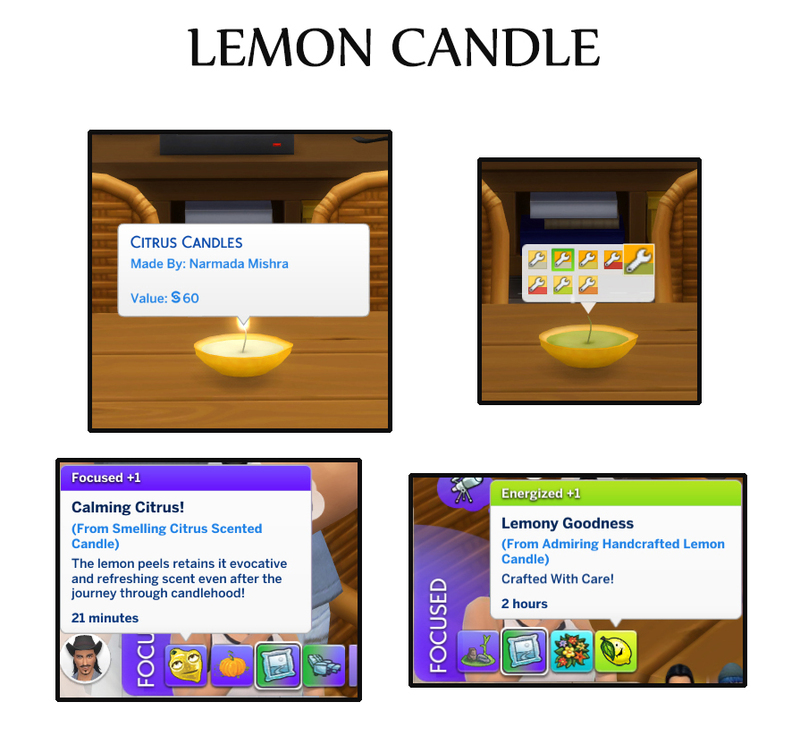 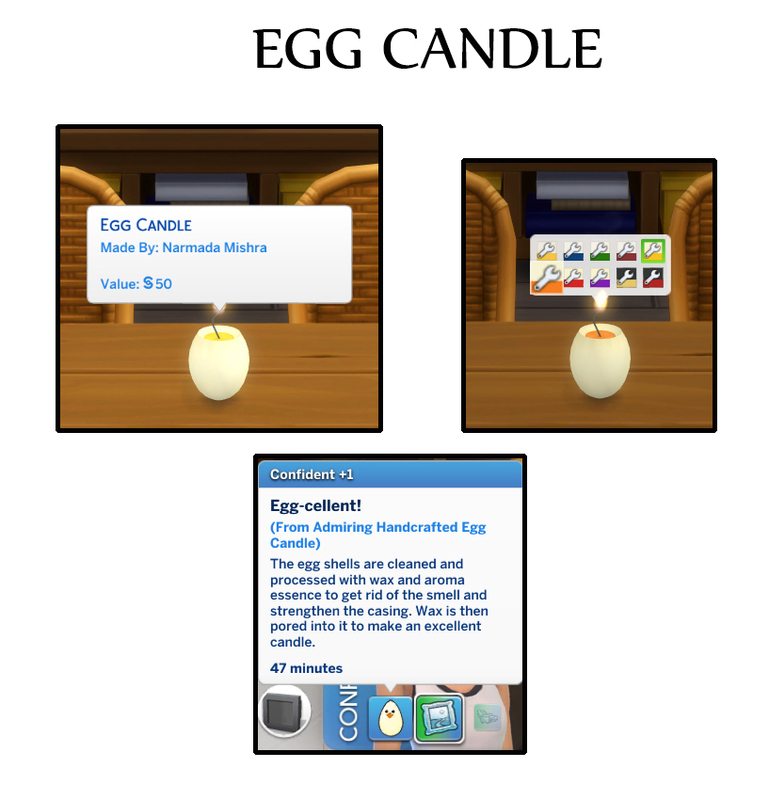 --- Some Candles will give special buffs on smelling and viewing the candle with various gameplay effects. 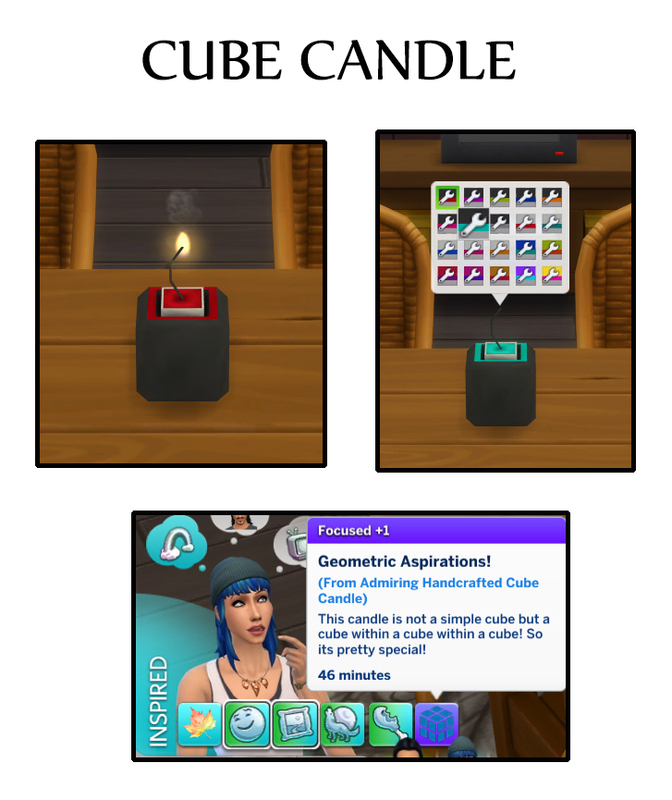 Requirements are optional. 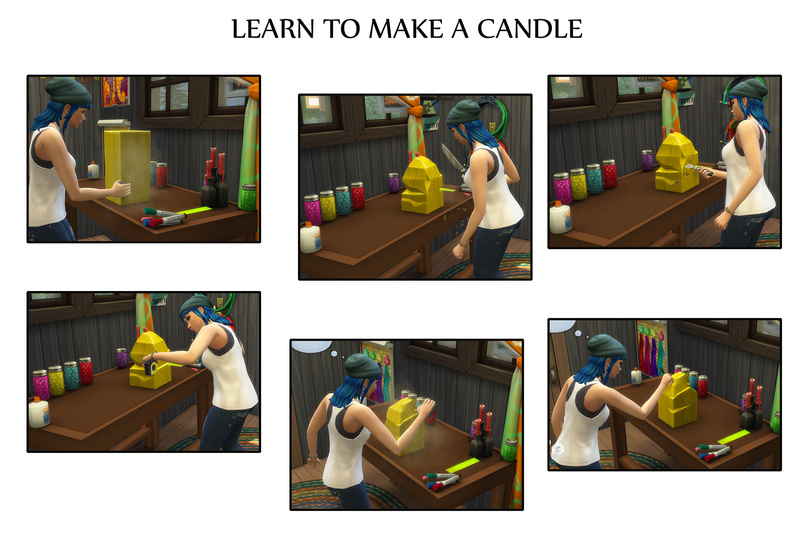 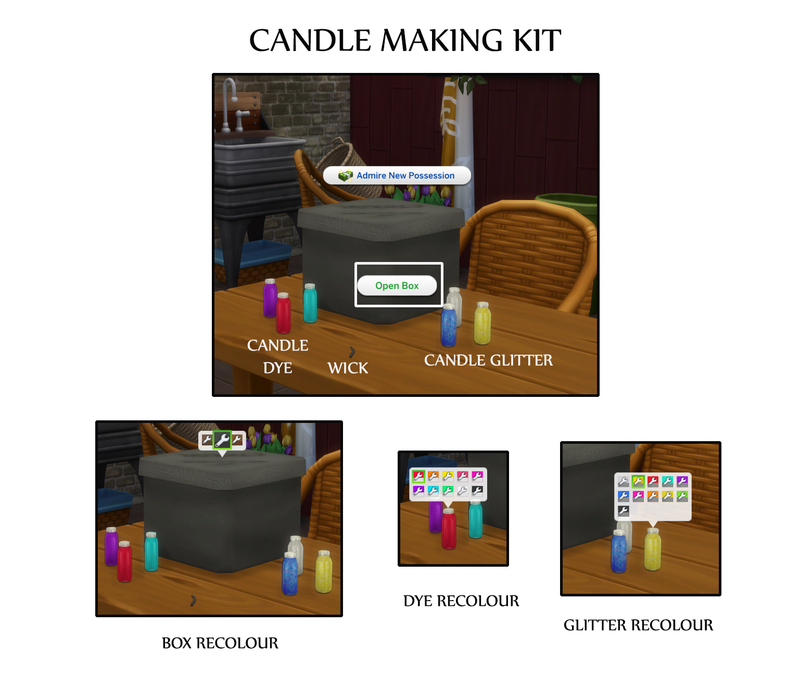 The candles will function properly even without the ingredients. 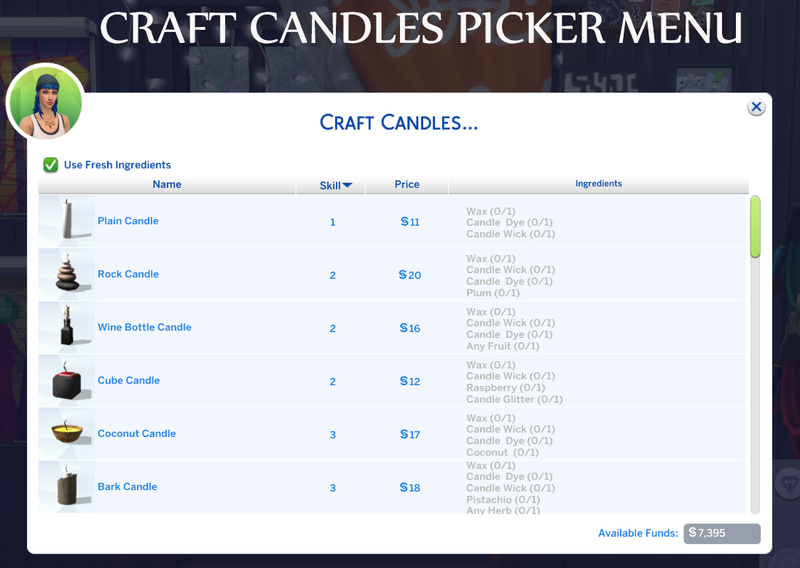 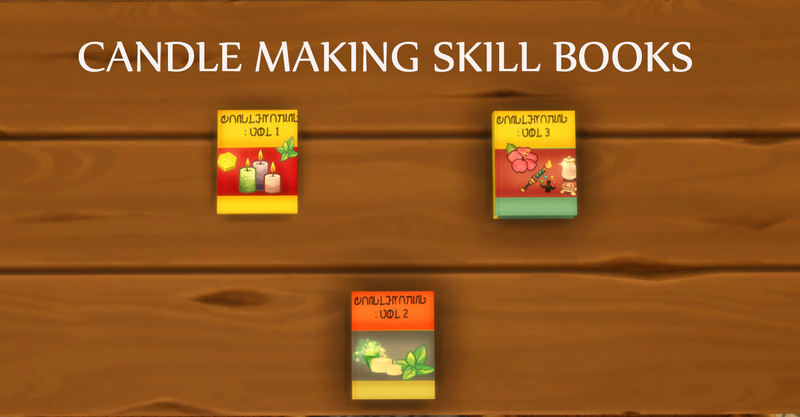 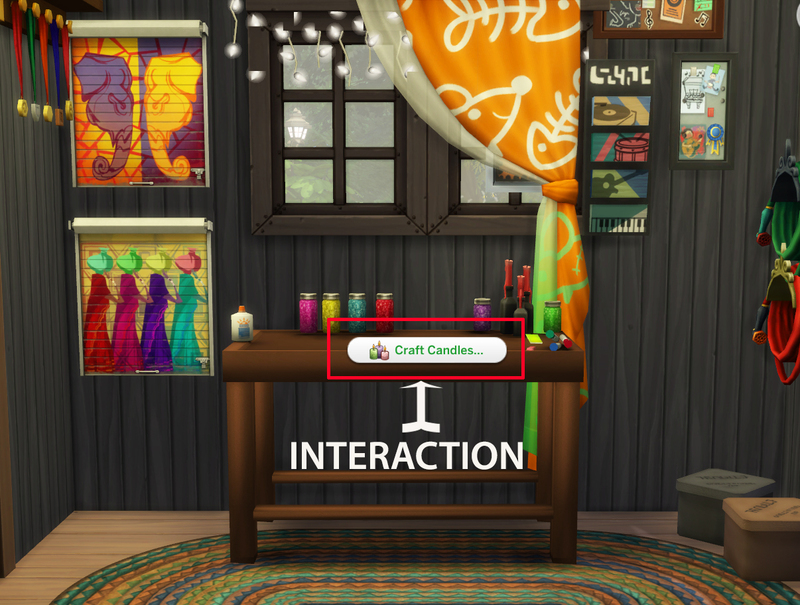 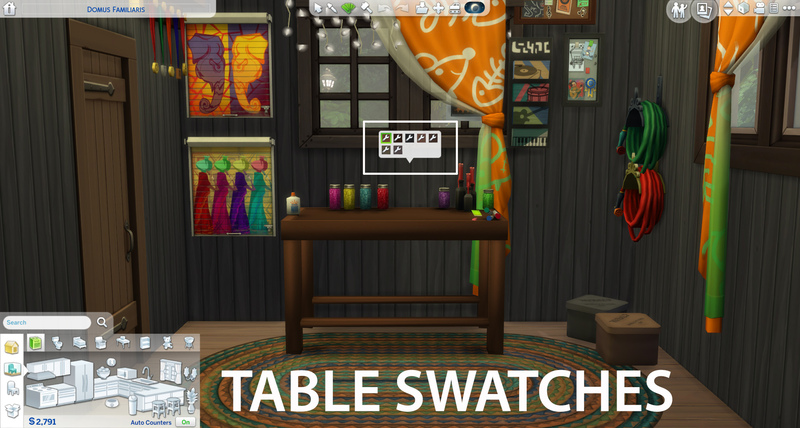 Having the ingredients in game will just make them show up in the recipe picker menu and lower the crafting cost.